The UBC Senate meets monthly to discuss and vote on academic matters pertaining to the university. What goes on in the Senate chambers can often feel very overwhelming or dull to the average student, and the dockets posted before every Senate meeting can be long and tedious to read. Here’s what to expect at the November 2018 Senate meeting. While the president has recognized and acknowledged that Senate meetings take place on unceded territory, the Agenda Committee is proposing a rule change to formalize this occurrence at the beginning of each Senate agenda. Senate rules were most recently amended last year to allow for the minuting of committees in certain circumstances. Each year, a report is presented to Senate by the Provost’s office on the outcomes and lessons learned from the student evaluation of teaching process. This past year, 7,968 instructor ratings were completed which represents an approximately 1.3 per cent increase from the prior year’s number. The Provost’s office has also conducted analysis showing that instructors who allocate time in class to complete the rankings do in fact have a markedly higher response rate overall. The Senate Teaching and Learning Committee is introducing a discussion that will centre on excellence in the supervision of graduate students. Background provided for the report suggests that while 85 per cent of graduate students are satisfied with their supervision, an opportunity exists to create more frequent and meaningful student-supervisor interactions. 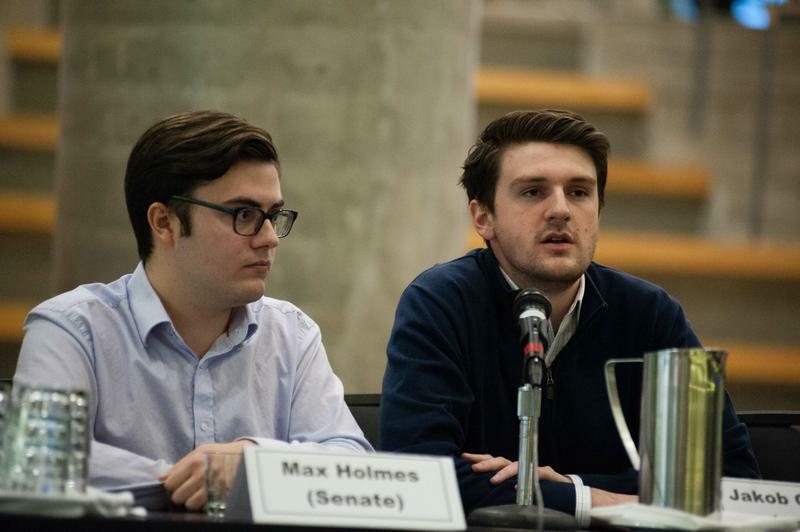 Jakob Gattinger is a fifth-year applied science student, a student member and vice-chair of UBC Vancouver Senate, and the chair of the Senate Agenda Committee.